Who is the dangerous criminal who hides behind a frog mask? Despite their efforts, the police have still not outwitted him. 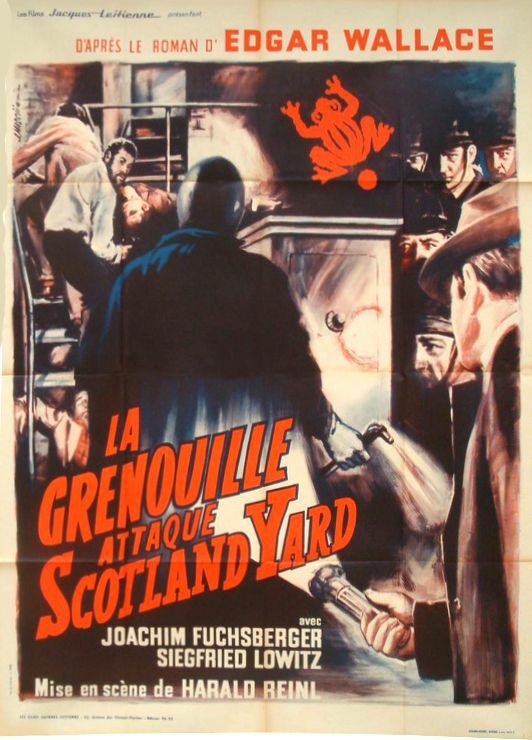 In the face of this failure, Richard Gordon, the nephew of the head of Scotland Yard, decides to conduct his own investigation. The trail leads him to the door of the mysterious John Bennet who lives with his son Ray and his daughter Ella.